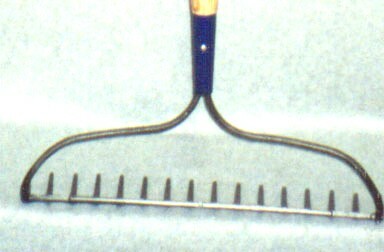 Forged Bow Rake 16-1/2" X 3". 16 Tooth Forged head with a 60" Ash Handle. Imported head US Ash Handle.